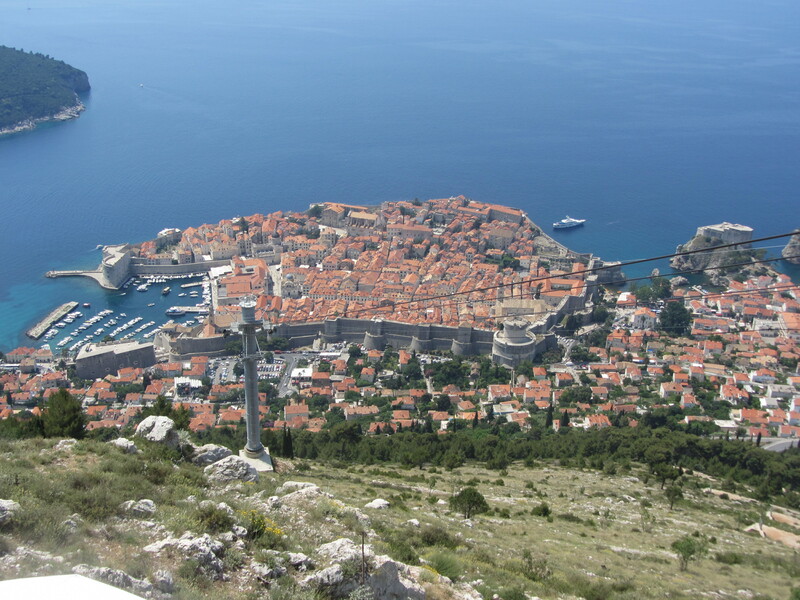 Join Judy Tierney in Croatia this September! 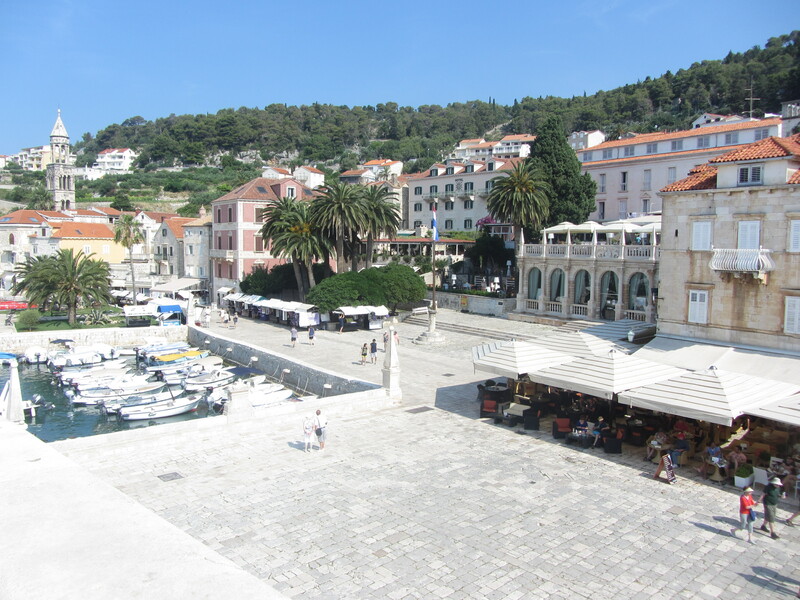 Judy would like to invite you personally to join her in discovering the stunning country of Croatia. 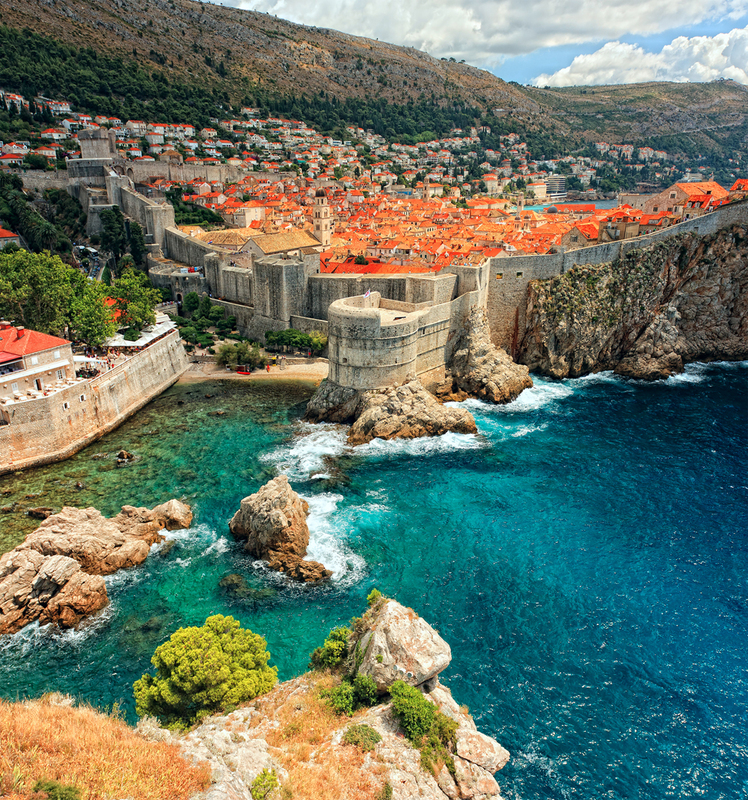 Indulge in fine Croatian fare on this leisurely paced holiday, discovering fascinating history, breathtaking experiences and relaxing on board a private seven day cruise. Click here to read more about this tour and cruise! September sees sunny days, warm seas, and best of all, the crowds have returned to work and school. Fresh seafood caught from true Mediterranean fishing ports. Breaking apart freshly baked bread and soaking up rich tomato sauces. Sweet pork and succulent meats, cooked by traditional Croatian methods, by old local families and enjoyed in good company. Enjoy freshly shaved truffles and join a truffle hunt to mark the start of the truffle season! Explore the Plitvice Lakes National Park: dip your toes in turquoise lakes and waterfalls. Stroll forested hills, and take in your tranquil surroundings. Soak in the beauty of this UNESCO world heritage site, and be blown away by spectacular autumn colours. 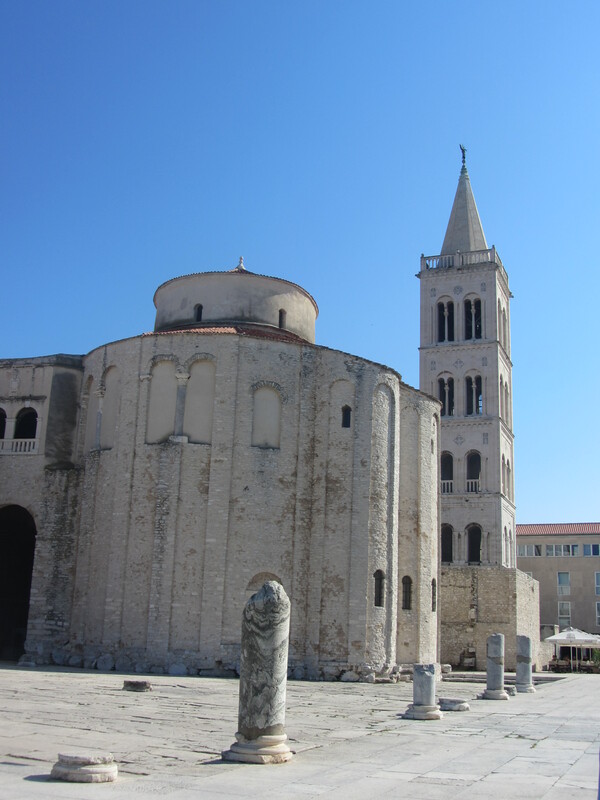 Stay for two nights in the beautiful traffic-free walled city of Zadar. This small city provides a perfect mix of historical treasures and contemporary architectural achievements such as the first Sea Organ in the world. Relax onboard the luxury MV Futura for 7 nights. 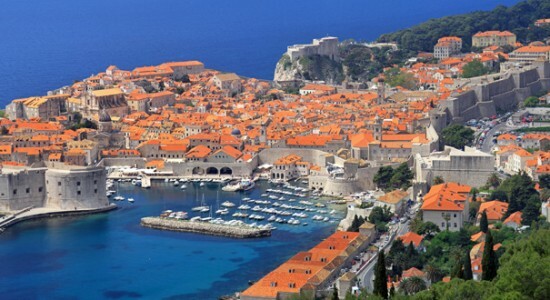 With a maximum capacity of only 38 passengers, you will visit Korcula, Dubrovnik, Kuna, Trstenik, Hvar, Bol and Milna in true style. 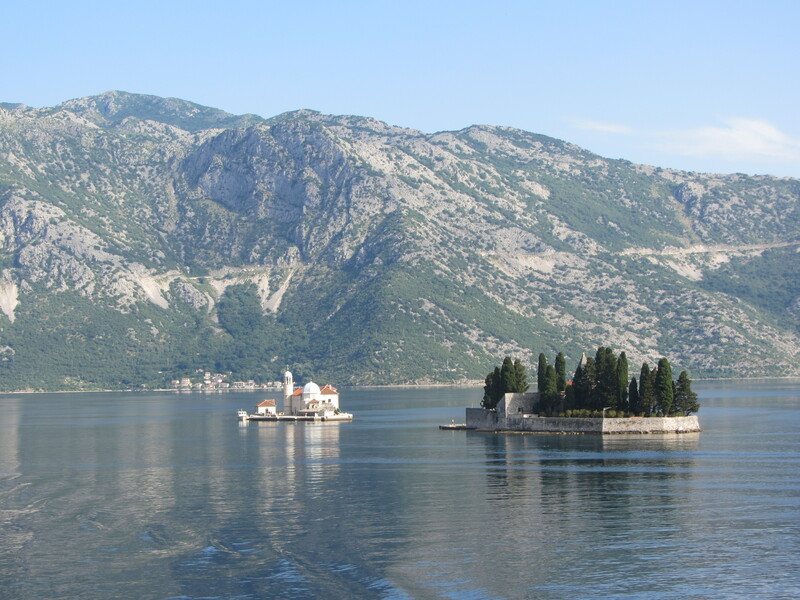 Enjoy travelling in a relaxed style in the company of a small group of like-minded travellers including Judy Tierney. 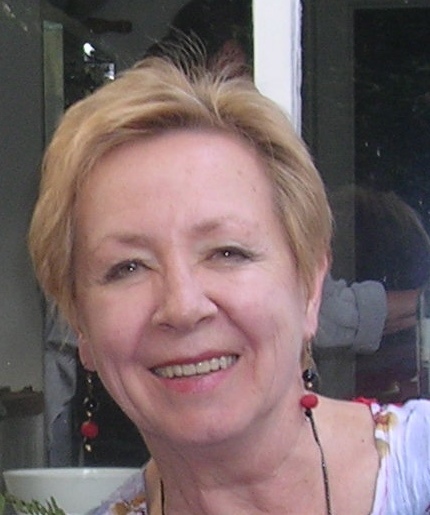 Judy’s political history knowledge and her warm personality always ensure those around her have a wonderful time. Visit one of the safest countries in Europe. 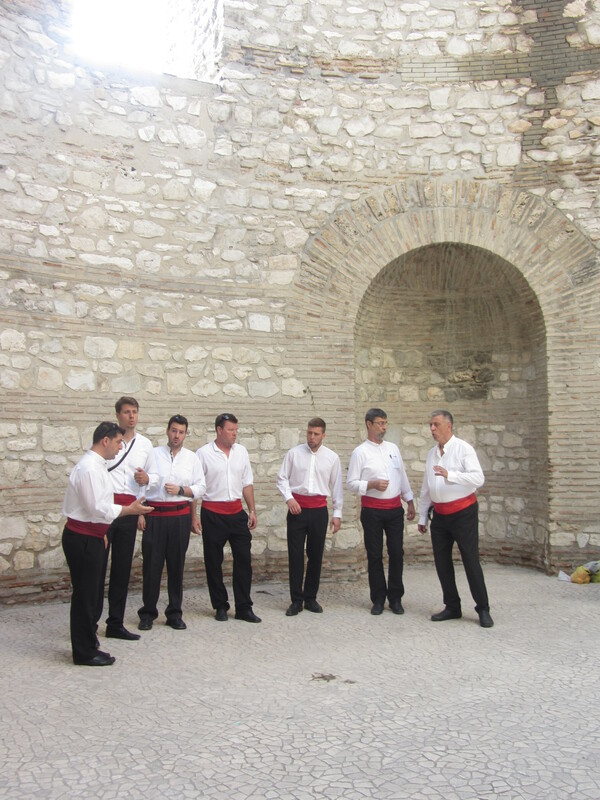 Croatia is a small country not involved in any of the current political and war affairs. Click here to read more and discover how you can join this great tour!